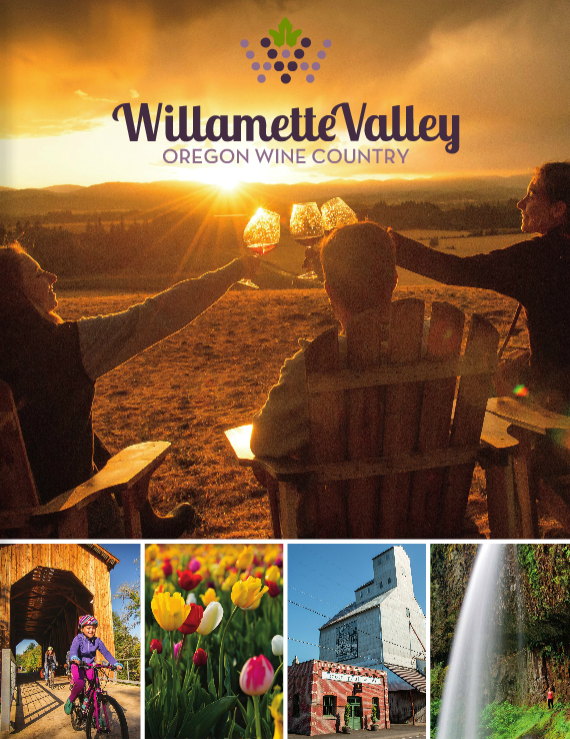 Order your free 20-page vacation guide featuring great Willamette Valley places to stay, go, taste and eat. Please enter your mailing information below. We won't share your contact information with anyone else. Or get instant access to the travel guide without waiting for mail transit time.